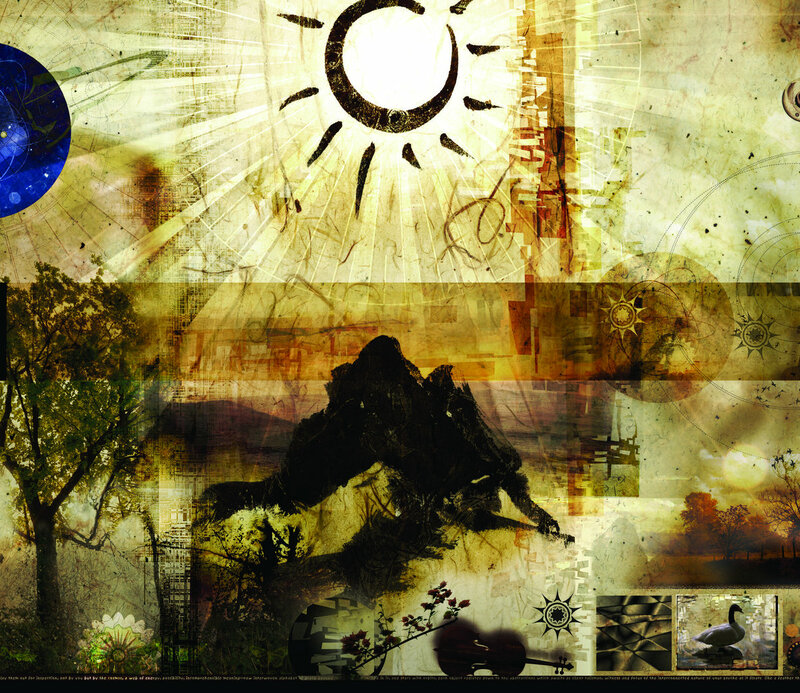 This CD focuses on new music from the film Atlas Dei – those pieces that aren’t released on previous CDs. The remaining tracks on this CD feature new mixes, crossfades and edits of the older pieces. 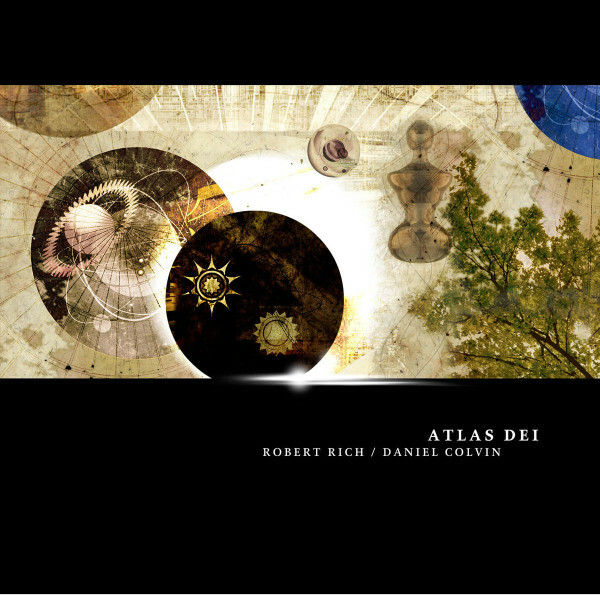 Now out of print, the DVD Atlas Dei presented this music in 5 channel surround, along with visuals.